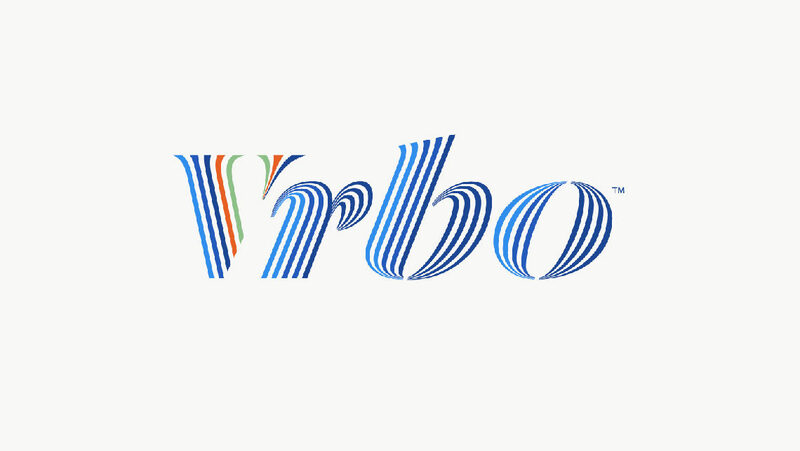 Expedia Group’s VRBO has undergone a brand refresh, concurrently unveiling a new logo. The rebranding will be supported by a national TV and digital ad push, scheduled to begin running across the U.S. on April 15. The ad will depict three groups of families and friends being perfectly matched with vacation homes that fit their needs. Additionally, Vrbo has launched a feature called Trip Boards, designed to create a more collaborative vacation rental planning experience for families and groups of friends. The tool lets users save properties to a Trip Board, which can then be shared with others, enabling them to vote for and comment on favorite rental options.